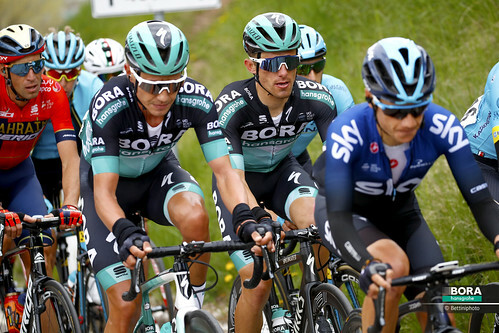 100% is pleased to announce a new, three-year partnership with the BORA - hansgrohe Professional Cycling Team. 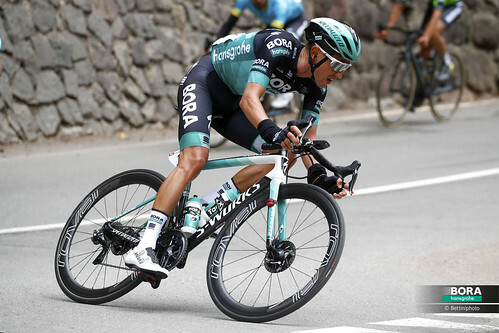 Led by three-time UCI Road World Champion Peter Sagan (since 2016 with 100%) and two-time Tour de France Mountains Classification Winner Rafał Majka, BORA - hansgrohe has raced its way to the podium of the UCI WorldTour in 2018 (3rd overall). The combination of sponsoring the team and activating at races around the world is a tremendous opportunity for 100%,” Boinnard said. 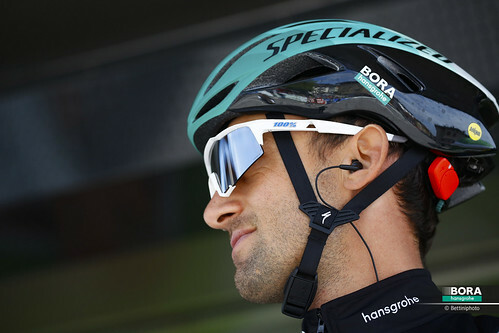 “Our DNA is 100% racing effort, and this is the perfect opportunity to tell this story together with the BORA - hansgrohe team." 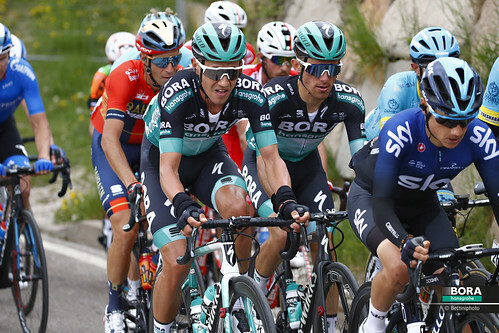 To celebrate the launch of the new partnership, 100% will be sponsoring the fourth stage of the Santos Tour Down Under on January 18, 2019. 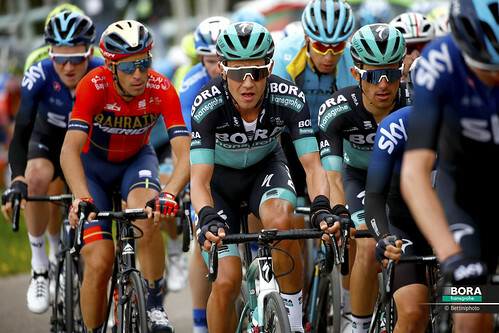 The TDU will provide the perfect world stage to showcase the Speedcraft and Speedtrap performance optics that BORA - hansgrohe will be racing in 2019.